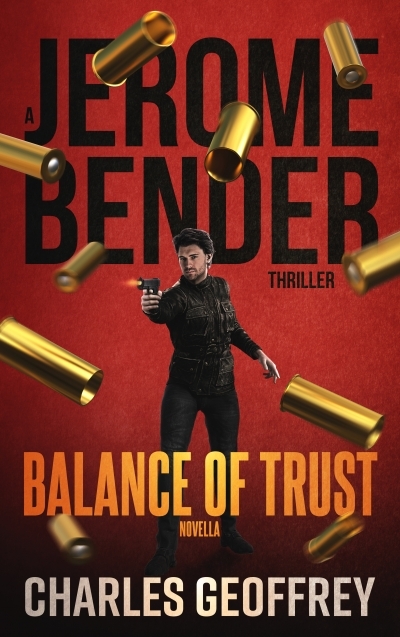 Terrorists plan to kill millions of innocents in the U.S.
Jerome Bender is the last man who can stop them. Called back from the hellish landscape of Afghanistan to join the covert Blackhood Ops group, Special Ops veteran Jerome Bender is immediately thrust into action in Canada for Operation Hellfire. Bender and his team navigate wilderness to attack a small cabin, where sophisticated terrorists are planning a deadly threat. Expecting poorly-prepared jihadis, the Op quickly falls apart. Worse, Bender faces an overwhelming desire to save an innocent child. He knows what his orders are, he’s just not sure he can follow them. Millions of lives hang in the balance, along with Bender’s conscience.